I've worked in housing for almost ten years now. Crazy! 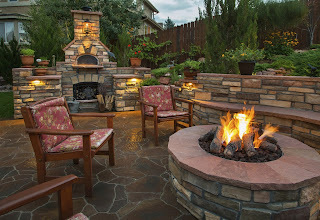 But I never realized just how much fun, and work, owning your own home would be. We've been in our house for over a year and we have so many projects planned! Actually, I do. Aaron just tends to look terrified anytime I begin a conversation with, "So, I was thinking we could..." or "Hey do you want to go walk through houses?!" There is so much construction going on around us and I love to see what others have done to their houses to determine what I want to do next to ours! 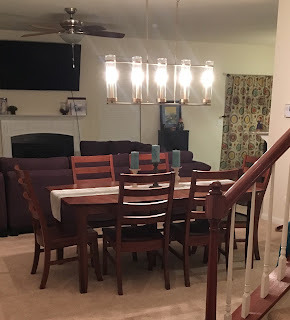 So far this year, we've changed out our dining room fixture and added above the garage door storage. These were our Christmas gifts from our parents. Sadly, that's what we get really excited about now. Light fixtures and garage storage! We also changed out our CFL lights in the kitchen to LED and holy crap - I can actually see in the morning. No more two minutes of darkness while the lights heat up. Our plans for this year are to work more on garage storage (we have no attic!) and a back splash. 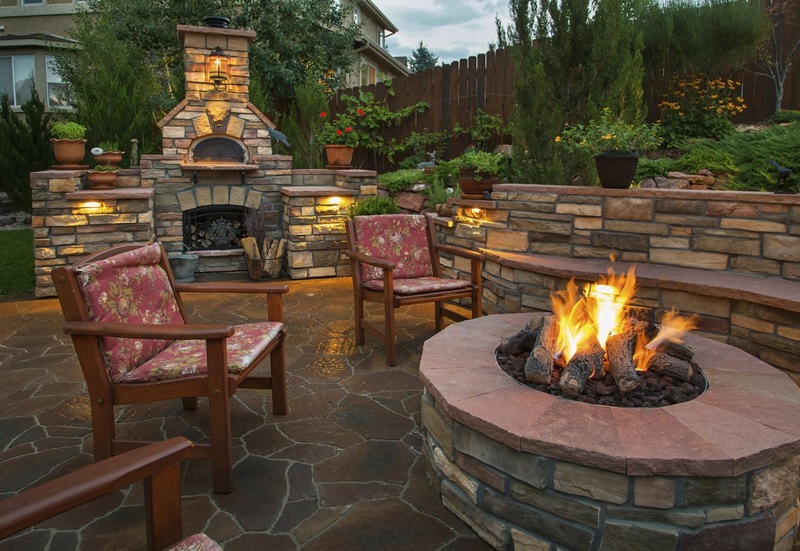 Or the backyard. I could have this. 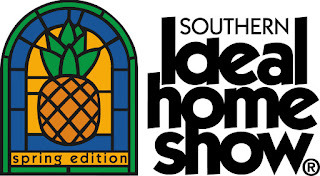 Lucky for us, the Southern Ideal Home Show is coming to Raleigh! The Southern Ideal Home Show, the Triangle’s largest home and garden event, is gearing up for its spring show in Raleigh. The three-day showcase will be held at the North Carolina State Fairgrounds and will feature more than 300 top area professionals in home and garden. Headlining this year’s show are celebrity guests Dave and Kortney Wilson, co-hosts of HGTV’s Masters of Flip. In each episode of Masters of Flip, house-flipping experts Dave and Kortney breathe new life into an old, rundown Nashville home. With limited timelines and tight budgets, they take on the challenge of transforming each real estate disaster into a stunning family dream home. Dave and Kortney will share their house-flipping and renovation secrets at the show in a presentation sponsored by New Homes and Ideas on Saturday, April 8 at 1:30 p.m. Following the presentation, they will host a Meet and Greet session for fans to take pictures and get autographs. Make sure to come with your to do list as this year’s show will feature more ideas and solutions than ever before. 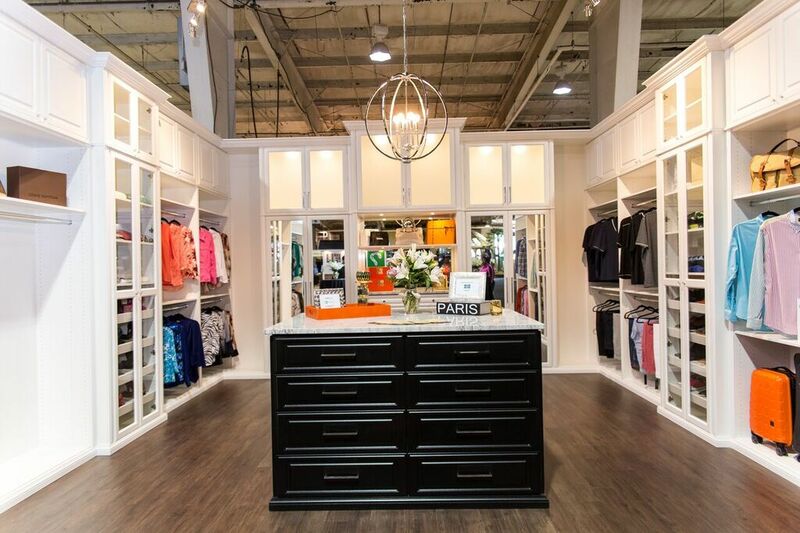 The show will spotlight what’s trending in home improvement, building, kitchen and bath, outdoor living, interior decorating and more. Cause who doesn't want a closet like this?! 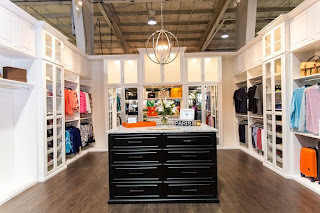 Don’t miss old favorites such as shopping the Partners in Design Sale and Ask TheHomeMag Aisle, as well as the highly anticipated return of the tiny house from Buck Stove and the Showcase of Local Artists, both of which made their debut at last fall’s show. The Home Show will also showcase the fifth edition of Brews & Bites, where guests will enjoy locally-crafted beers with savory foods created by top chefs and businesses in the Triangle. 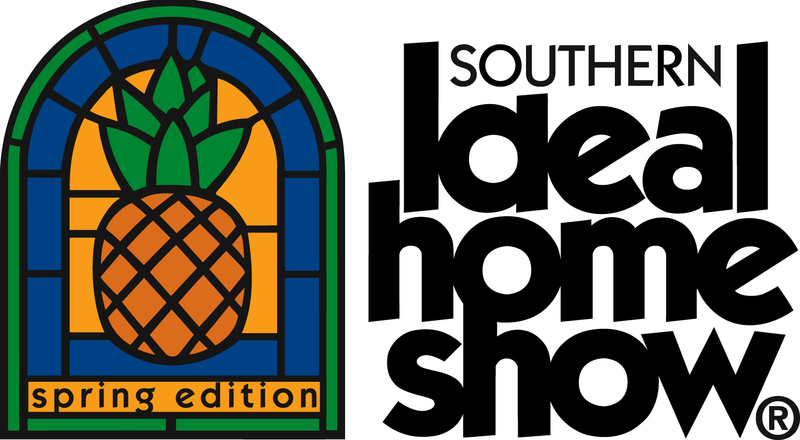 Get a head start on your spring projects by registering online at SouthernIdealHomeShow.com for a chance to win a $1,000 Shopping Spree Gift Certificate to shop at the show. Tickets are available online for $9 and at the door for $10, and children under 15 are free with a paying adult. Advance tickets are available at Walgreen’s locations throughout the Triangle beginning March 7 for a discounted price of $7. Friday is 55+ Day (tickets are $7 for anyone 55 and older) and Hero Day (free admission for active and former military, police, fire or EMT with valid identification). Parking is free and plentiful. I've teamed up with the Southern Ideal Home Show to give away two complimentary tickets for April 7-9 at the State Fair Grounds in Raleigh! You just need to complete the activities below and you'll be entered into the drawing! Make sure to enter your information below and complete all activities to be entered! The contest goes from Friday, March 10, to Wednesday, March 15, 2017. The winner will be notified by email by Thursday, March 16, 2017. Good luck!